London. 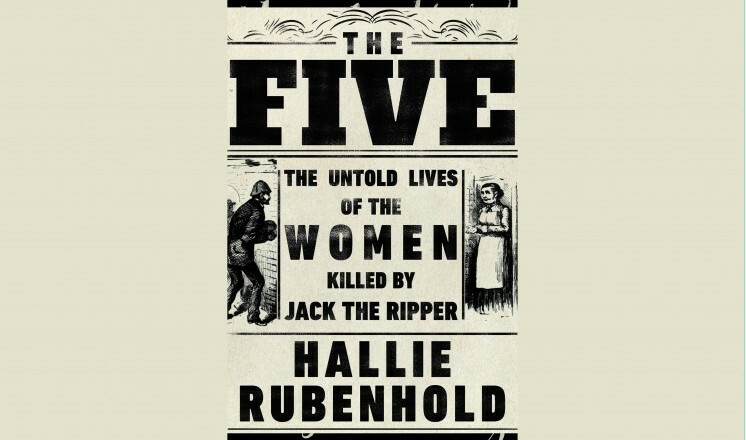 By drawing upon a wealth of formerly unseen archival material and adding a full historical context to the victims' lives ‘The Five’ promises to change the narrative of these murders forever. Hallie Rubenhold is a social historian who has worked as a curator for the National Portrait Gallery and as a university lecturer. Her books include ‘Lady Worsley's Whim’, dramatized by the BBC as The Scandalous Lady W.
Stokes Café will provide a bar for pre-event drinks. Tickets are non-refundable unless event is postponed/cancelled by Lindum Books.